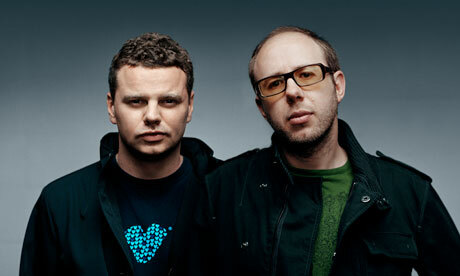 The Chemical Brothers have VERY exciting news! A few weeks ago This Is Not A Game (featured in the latest Hunger Games movie) by the Chemical Brothers ft. Miguel was released. The song (in my humble opinion) is amazing! Very catchy, different to the rest of the stuff the boys have done, equally as good though, don’t get me wrong! Tom Rowlands recently confirmed that the guys will be touring and will bring out a new album this 2015! I CAN’T WAIT!!!!!!!!!!! The audio for Frank Ocean’s latest song Memrise was released only a few hours ago. Have a listen to it here first!!! 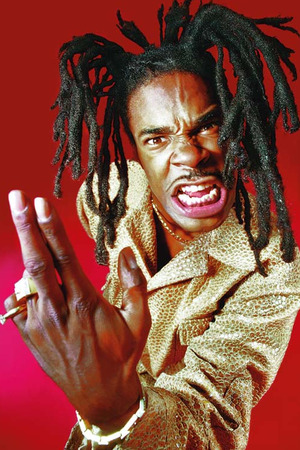 On Thursday night Busta Rhymes performed in New York. He was holding a bottle of cognac and smoking a cigar, took one step too many and fell off the stage an into the crowd. He got up, danced a little and hopped back on stage and continued with the show. Beyoncé and Frank Ocean release video for Superpower and guess who’s in it? Beyoncé and Frank Ocean recently released their music video for Superpower and it’s goooooood! Guess who’s in the music video apart from B herself and Frank?! B’s pals, Kelly Rowland and Michelle from Destiny’s Child and Pharrell are in it! Photo taken by me, Acapulco sunset 28 December 2013. I think a lot of the reason is because we’re only a few steps away from the end of the year and I get very sentimental… Thinking about me, what I’ve done over the past year, who changed my life, who I met, who I lost, what I gained, and what I want for next year. And I couldn’t agree with it more. My life has changed in SO many ways, and I’m extremely grateful for everything that has happened to me, even the not so good things, because thanks to all of that, being let down, being in love, so deeply in love that you can’t breathe, knowing that there are people that feel in a similar way that you feel, being betrayed, and more than anything learning every single day, exploring, getting out of your comfort zone shows me that you should always look above the horizon. Guts Over Fear video, here! Eminem and Sia‘s official music video for Guts Over Fear came out today! Beyoncé’s video for 7/11 is out! On Friday Beyoncé released a video for her latest song, 7/11. The video went viral and already has over 27 million views! It was filmed on the balcony of a hotel, a messy bedroom (which I think added a very cool touch to it), toilet, kitchen, hallway and her friends participated in the video. Queen B is guarantee and she proved it once again!